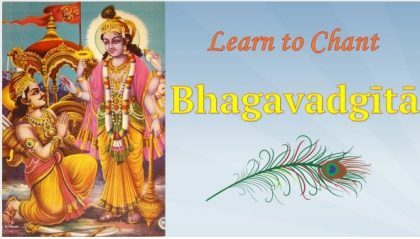 A virtual webinar course to introduce learners to the basics of Vedic literature, Upaniṣads and Advaita Vedānta. This course in now complete. All materials (video and audio recordings, presentations) are available below. 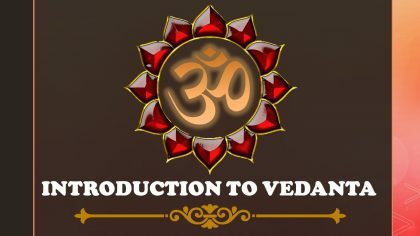 Introduction to Vedānta is a course for anybody who wants to understand in brief what the vedas cover and in somewhat greater detail what the Vedānta (a.k.a upaniṣad) covers. Some of the important aspects one would be exposed to are the following. 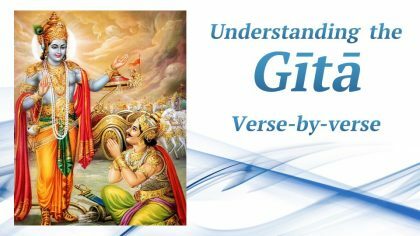 The course is entirely based on Swami Paramārthānanda’s classes on Introduction to Vedānta, founded on the authentic teachings of Śrī Śaṅkarācārya including the Prasthānatraya Bhāṣyas, and other prakaraṇa granthas like Tattvabodha. 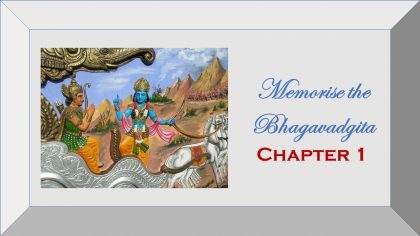 This course is meant for Beginners who have faith (śraddhā) in the Hindu scriptures. 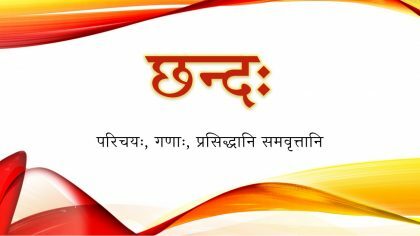 No prior knowledge of Sanskrit is required. It is not meant for senior students who are already familiar with the scriptures. Ability to read Devanagari is desirable, but not compulsory. 1. What is the language used in the classes? 2. What is the fee for this course? This course is absolutely free! The only things you will need to invest is your interest and commitment to learn. Click here to view full profile. This was really a great enlightening experience.I would like to thank Rama maam and vyoma labs for paving way to this great opportunity and opening up a way for a normal person like me to aim for attaining Moksha. 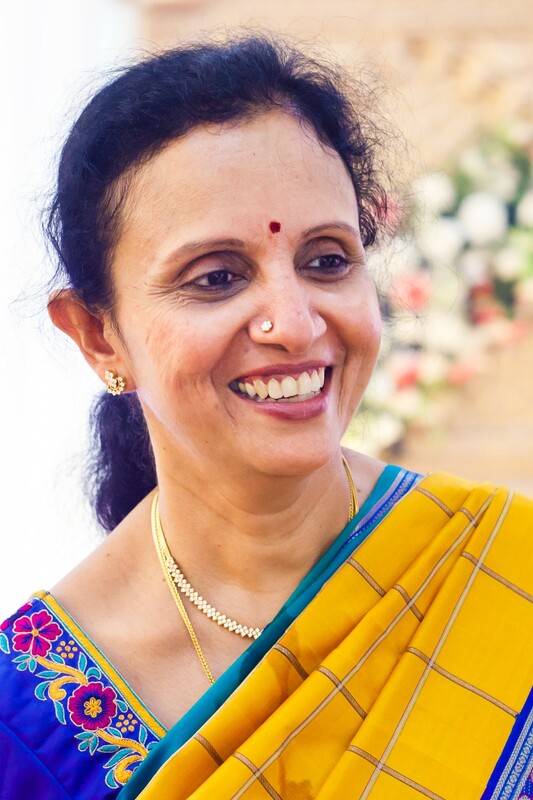 That was a very great series of talks by smt Ramaa Madam on “introduction to Vedanta”. She has put in so much of effort in preparing high standard posters to introduce various topics that come under Vedanta. Clarity in her presentation of each day’s Lesson was so evident. I have been a long student of Vedanta and I found your course and the contents to be very useful both as an introduction as well as a reminder of the many profound principles and tenets of Advaita Vedanta. To join, Click on the Red coloured “Take this Course” Button below, and then scroll down to access the lessons. If you have taken this course, please leave your feedback here. It will hardly take 5 minutes, and will be very helpful for us in improving our future courses.